Due to his long standing interest in Albania and the apocalyptical plan of controlling every sector of Albanian economy, the public figure of George Soros is a sad reality for the small Balkan nation. Today Albania is consequentially slaughtered by a great emperor whose name is George Soros. Tirana is directly administered by his loyal apprentices and lap dogs nominated by him. However ‘a soft disease’, perhaps even more harmful to Albania, is Fethullah Gülen, a 74 year old Turkish billionaire. In principles and to their core they have the same shape and mission, even in their methodology. As George Soros is highly shrewd and much more of a technocrat in his financial operations; Gülen is more of a humble man, who has embraced oriental bribery skills. This is their genuine idea the others proclaimed are solely illusions, utopia, dreams, craziness, and poetry…money! Today many individuals are worth more than the net worth of independent nations. Two of them are these gentlemen. Fetullah Gülen has an ideology. He uses religion. Obviously this is not his main weapon; however it is one of his tools. This businessman has over 130 thousand companies registered in Turkey and with annual revenue that varies from 30 to 60 billion dollars only in the United States. His main priority has been the silent penetration of his interests in every sector of Albanian Government and rising up through his agents of influence very silently. This is the philosophy of the Gülen sect while infecting the state with its parallel structures almost caused a catastrophic earthquake in Turkish Politics which was at the brink of a coup d’état. All means are accepted in this sect: from the marriages among the families of the same ring all the way to adoptions and recording of private conversations and intimate scenes of its opponents. Think about it, a country that is a champion of corruption such as Albania! How much money should Gülen spend in order to corrupt even further the corrupted, those who have sold their soul “right at the first instant”. This is because in our country you could find the cheapest deal ever, even if others don’t state it, it is obvious that Fetullah Gülen has perhaps the greatest influence in the Balkans. I am not speaking here with the gigantic infrastructure of education that begins from kindergarten centers and ends with the Doctorate scholarships awarded to corrupt politicians inside and outside the country, but the main guilt is the high level of direct corruption of politicians and higher ranking political leaders of all sides. Corrupting politicians and corruption are within itself a great threat to democracy, for the economy, to the existence of nationhood and the lives of its inhabitants. When all this is associated with the accounts of organized crime and terror, this threat becomes even more worrisome. The infinite order of arrest that was issued yesterday in order to hold accountable this billionaire has to do also with his strong ties with organized crime structures, terrorist organizations including his deep resembles with the Kurdish People’s Party (PKK) which is considered by USA and EU a terrorist organization. Their budget goes up to US$85 billion per year, thanks to terror and drug trafficking including human trafficking and oil smuggling. With all these resources there are purchased all the Gülenists that are spread within the ranks of Soros’s army throughout the capillaries of many sectors such as: politics, economic development, educational, cultural, political, military, religious, juridical, media, health and social services of Albania. Today in Albania, the fanatics of George Soros are trying to, after the big struggle to convince the public that he does not exist, build on the legend that he exists and is doing well. But Fetullah has created a different verse: he has started to build upon his image of becoming a humble and open hearted philanthropist, a great father who everyone glorifies. Movies, books, theaters, many legends that are created carefully in order to glorify Fetullah Gülen and his philosophy while creating an un-curable mafia, with terrible consequences. Contrary to Soros’ army who has come out open to the public, the former are cohabitating with us in a silent fashion, while consoling us, kidnapping our hearts, while educating our kids to their institutions and employing many of us in their organizations. Already many of us, even without knowing it, are working for us because Albania has become the backyard of George Soros and Fetullah Gülen, whose employees not only have complete control on every institution from top to bottom, but now they are embracing policies that are against the public’s interest and are only in favor of the two magnates. 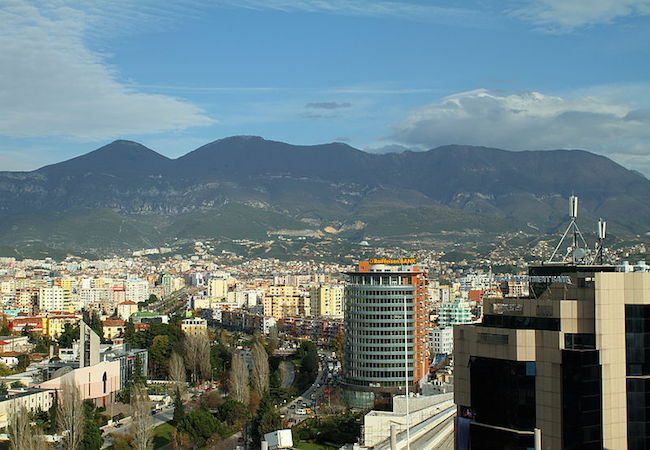 Just like anything else, politics in Albania has become a circus that is designed only to withdraw attention, to spent time and to notarize economic statecraft of the two emperors and the unscrupulous tearing apart of Albania and Albanians. There are no more leftists and rightists. There are actors, who continue to maintain the traditional democratic façade, but Albania is under the complete control of these two billionaires and the remaining crumbs are for grabs by other little emperors. The Gulen foundation,based in the US, runs a world-wide network of private schools, brainwashing young people into a uniform way of conceiving the future and their way of life based on the `butterfly effect´. Although,supposedly multi cultural,the leaning is towards the Koran and Muslim way of life, into which they in the future can be awakened. Erdogan has repeatedly demanded his extradition from the US for treatchery and attempted take-over of Turkey. 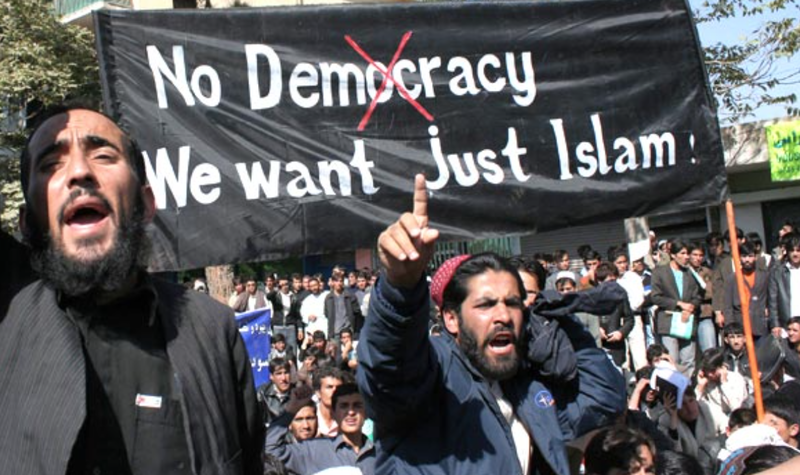 The Soros Foundation supports a Middle-East-African network,which is the major cause of the flood-tide of non-integrateable Muslims into Europe. Soros spesializes in causing unrest and disturbanses within countries around the world,cashing in on their synthesis. An evil,ruthless man with a traiterous background. Angela Merkel, who has been AWARDED and AKSEPTED the Coudenhove-Kalergi prize for European multi-cultural integration, is being supported by both Gulen and Soros in this effort by allowing unlimited immigration into Europe. The Coudenhove-Kalergi plan - The genocide of the Peoples of Europe. In 1922 Coudenhove-Kalergi founded the "Pan-European" movement in Vienna, which aimed to create a New World Order, based on a federation of nations led by the United States. European integration would be the first step in creating a world government. The triad above is the main cause of the European multi-cultural experiment which has caused the death of thousands and many more to follow as the `ticking bomb`` awaits explotion.